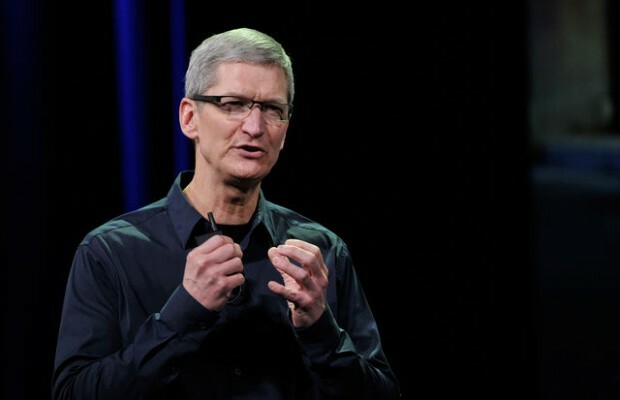 Tim Cook: Facebook and Google Endanger People’s Privacy! You are here: GeekSays Technology News » Apple » Tim Cook: Facebook and Google Endanger People’s Privacy! They’re gobbling up everything they can learn about you and trying to monetize it. We think that’s wrong. And it’s not the kind of company that Apple wants to be. In the world of political correctness and trying not to offend, Tim Cook’s words come as a bit of a shock. Apple CEO’s recent statement during EPIC’s Champions of Freedom event in Washington. On the other hand, this isn’t all that surprising; EPIC is a non-governmental organization that deals with privacy issues, and they had Tim Cook as an honorary invitee due to his success in corporate leadership. We believe the customer should be in control of their own information. You might like these so-called free services, but we don’t think they’re worth having your email, your search history and now even your family photos data mined and sold off for god knows what advertising purpose. And we think some day, customers will see this for what it is. This is most certainly a poke at Google launching a new cloud-based storage where people will be able to store their photos and videos. Supposedly it is free; according to Cook, there’s a cost, but not a monetary one.